Cool, calm and sophisticated with a country style edge. The perfect home to help you forget your city stress. 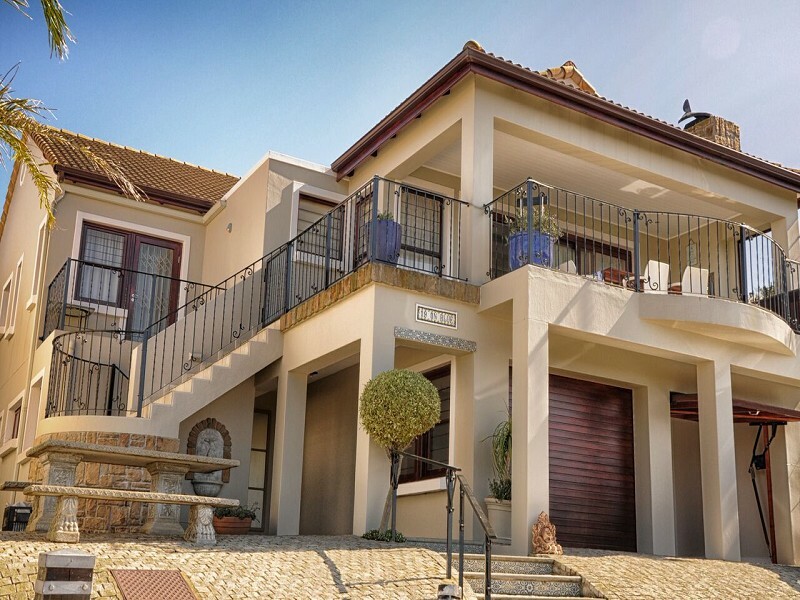 This home is situated in Brackenridge Estate and overlooks the golf course and have a magnificent mountain view. The rental includes DSTV and Wi Fi. The Estate have 24 hours security and access control. Dear Agent Bay Holiday Homes This email is being generated at 23 / 04 / 2019 14: 33: 47 I am interested in this property and look forward to you contacting me for more information on my requirements asap. Regards.